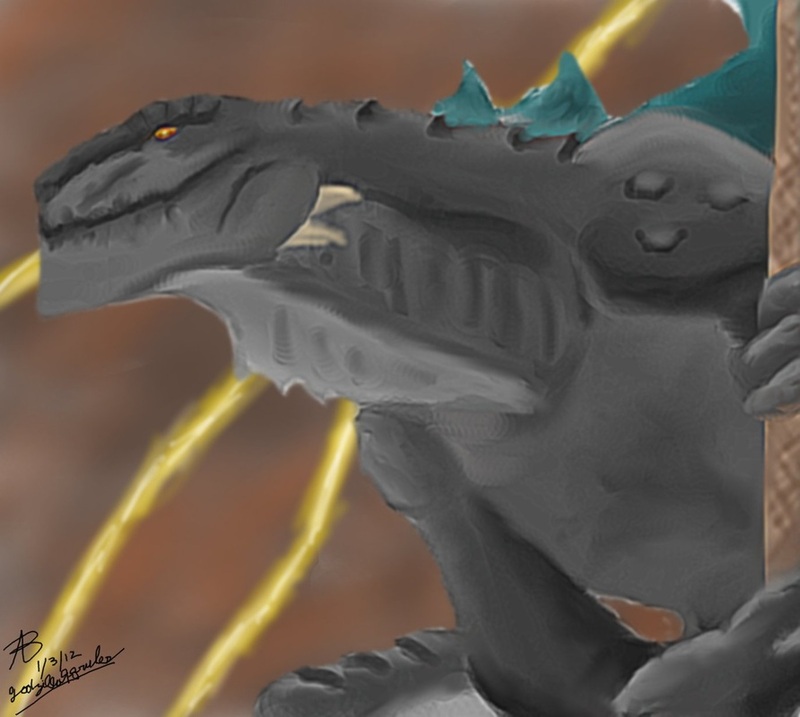 For this quick painting I decided to do the Godzilla from the TV series Godzilla: The Series. This painting marks the first time I started using a new signature that is now on all of my recent artworks. The Speed Video is below.